In my endless pursuit to be more like Wonder Woman, I’m always looking for fun ways to get more fit. For me, classes are the way to go. I LOVE Barre3, and have had a lot of fun in Zumba, spin, pole, and other barre classes. But these classes are pricy on their own, and I have to know I’m going to absolutely love the class if I want to splurge on a monthly membership. That’s why when I heard about ClassPass, I got incredibly excited. 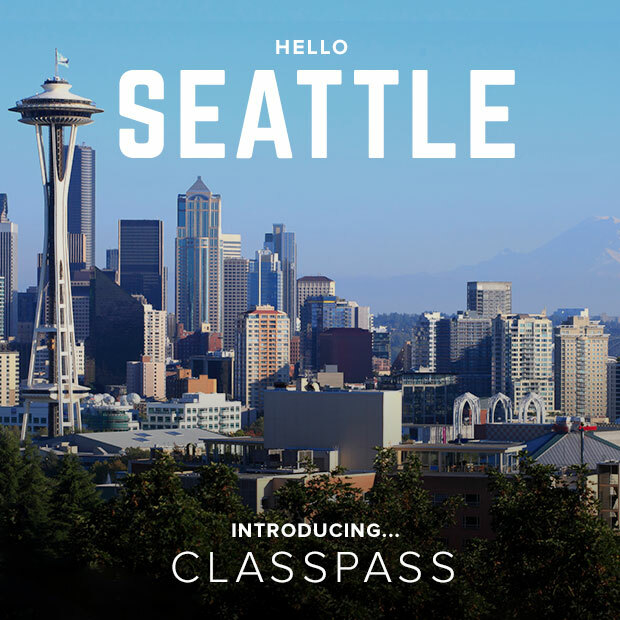 ClassPass is a monthly membership that allows you to take classes from a large selection of studios in the Seattle area. For $99 a month, you can take up to 3 classes per studio (and with almost 50 studios signed on as of today, you’d have to take 5 classes a day to hit the maximum). It’s a fun way to try out a bunch of different types of classes and workouts, which is great if you’re new to working out or just don’t want to get bored easily. Will you be giving ClassPass a try? If so, I hope to see you around! Find more info and sign up at ClassPass.com.